A nurse being treated for Ebola in London could be given blood donations from fellow survivors including Will Pooley in a bid to overcome the deadly virus, the government’s chief medical officer said. 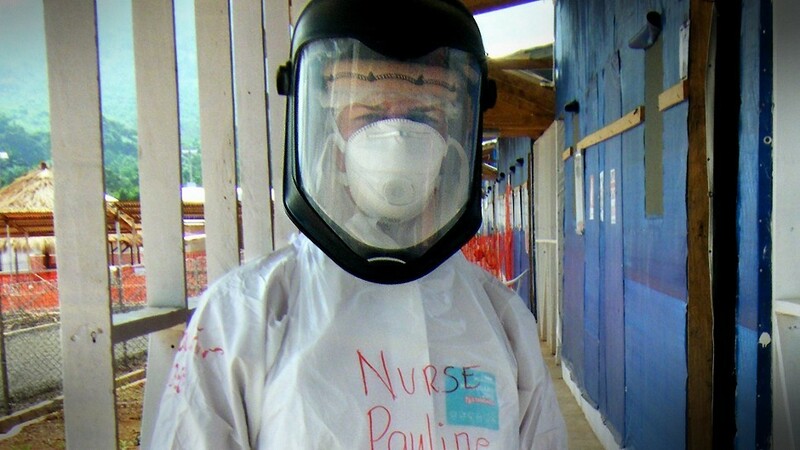 Pauline Cafferkey, a public health nurse at Blantyre Health Centre in South Lanarkshire, is receiving specialist treatment via a quarantine tent at the Royal Free Hospital in north London. Chief medical officer Professor Dame Sally Davies said the experimental drug ZMapp, which was used to treat Mr Pooley, the first UK citizen to contract the disease, is “not available at the moment”. Among options of alternative treatment she said: “We do have available a small amount of convalescent plasma. Plasma is the liquid of blood and convalescent is the recovery phase. “Will Pooley gave a donation of the plasma and the theory is as we fight off infections we make anti-bodies and if you harvest the plasma you got a source of antibodies that you can put in to someone and you’d expect it to work. However, she said the course of treatment would be discussed privately between the 39-year-old patient and her clinician.